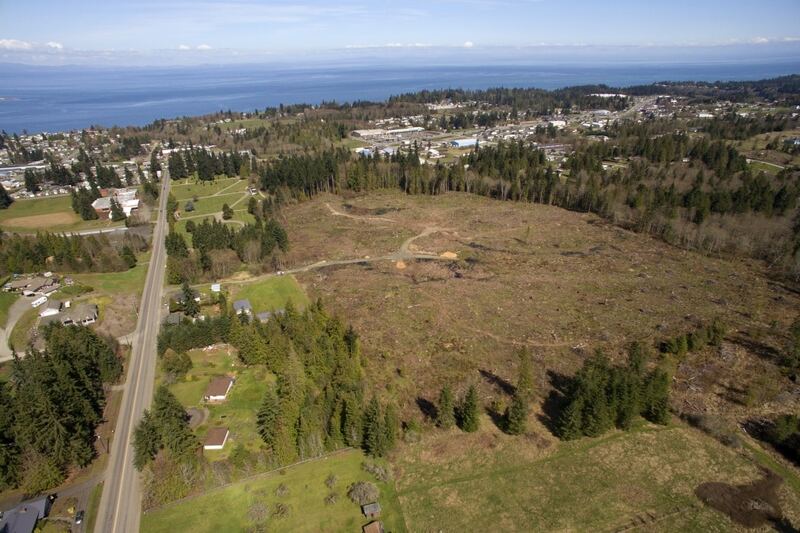 Freeman Park, Landscape Restoration - Peninsula Environmental Group, Inc.
We provided strategic conceptual design, implementation and full-scale landscape restoration delivery to a unique 30-acre clear-cut in Port Angeles. 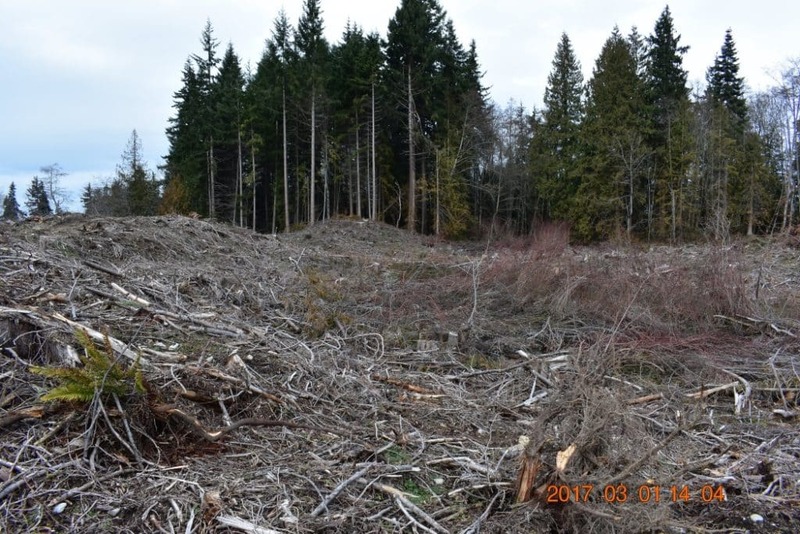 We base our concepts of ecosystem architecture on built forest landscapes, merging the scientific and innovative trends of landscape architecture and ecosystem engineering. 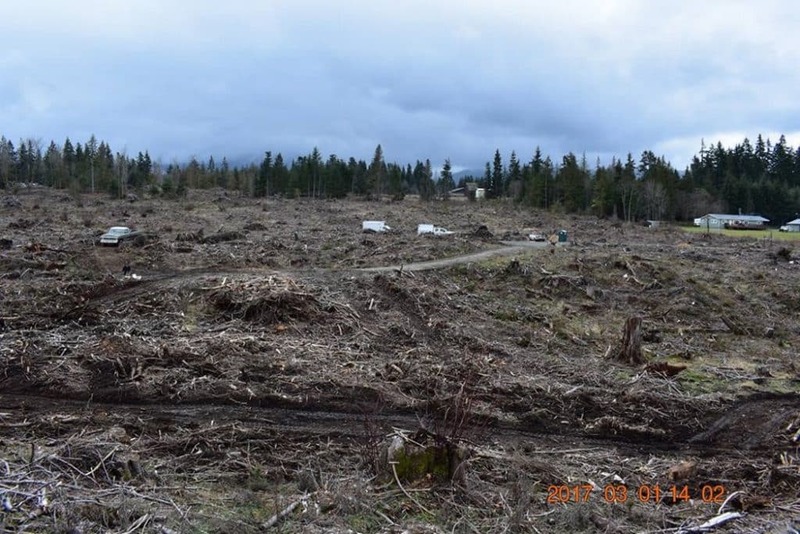 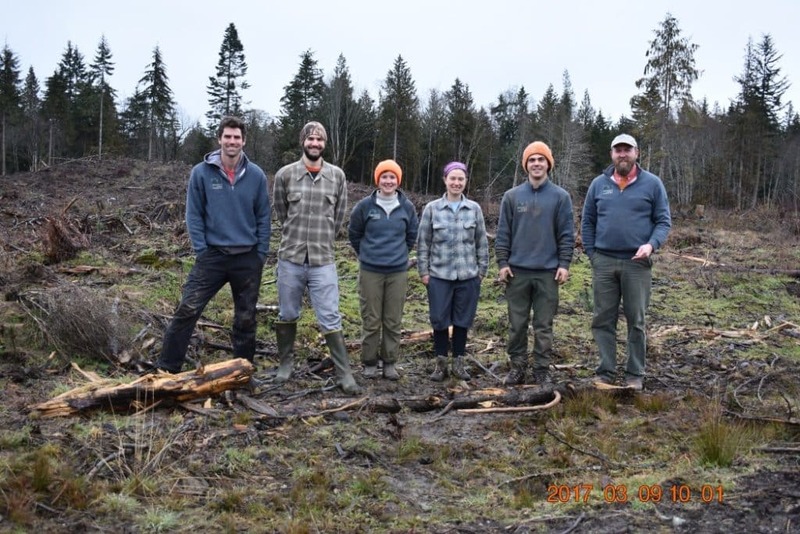 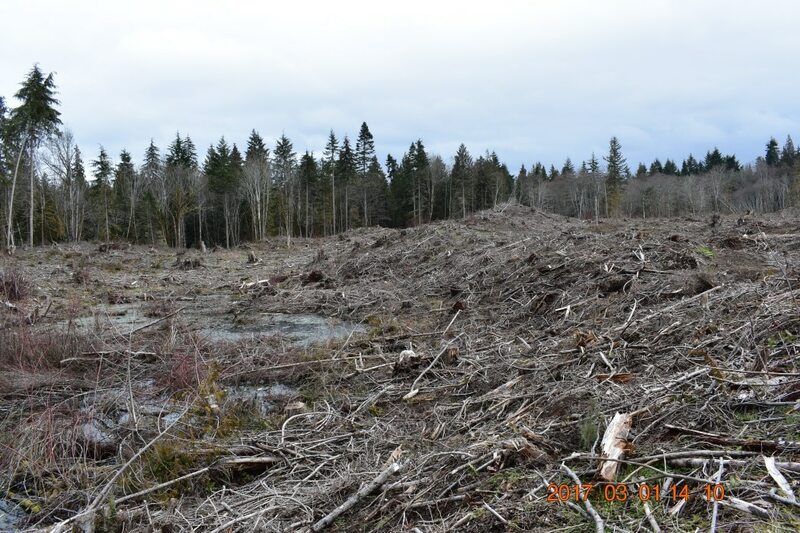 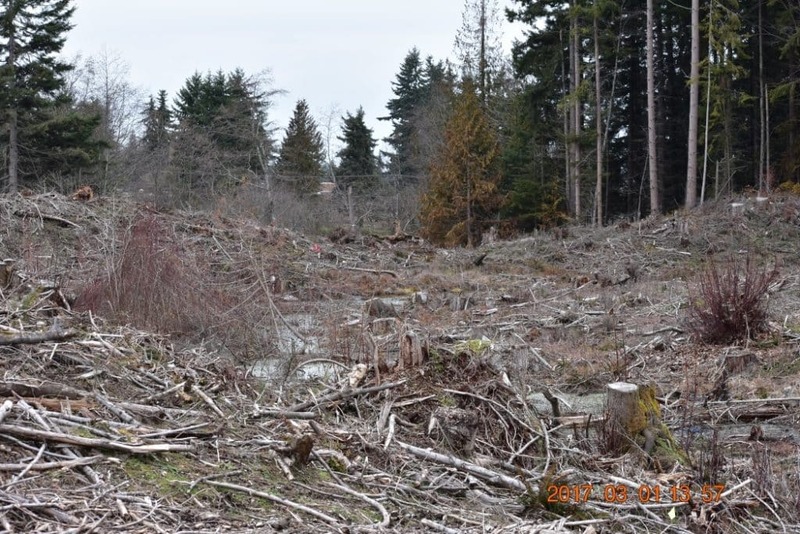 This site is a current research project of Western Washington’s Huxley School of the Environment aimed at studying mycorrhizal influences on restoration.